Unlike that previous album, his new project “More Life,” while being twenty-two tracks in length, never overstays its welcome. It showcases all of Drake’s abilities and attributes to bring his diverse fan base together. The Jamaican term “more life,” popularized by dancehall artist Vybz Kartel, means to “wish someone well.” This goes hand-in-hand with the egotistic and passive aggressive lines the “Take Care” rapper laces his tracks with. It opens with “Free Smoke,” a Hiatus Kaiyote sampling offering complete with vicious and surprisingly lyrical lines allegedly directed at Kid Cudi and Meek Mill, among others. 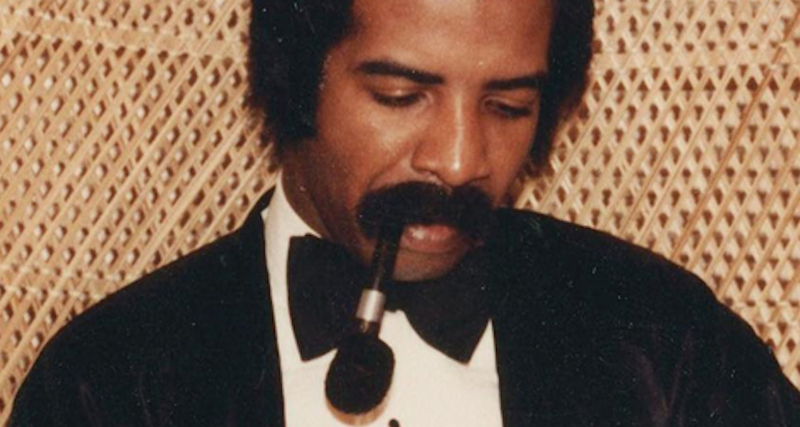 Drake invites peers to share a song by themselves or give them the center stage on other tracks. Sampha croons lonely on “4422” and upcoming singer Jorja Smith gets her own interlude followed by “Get It Together,” which leaves Drake in the background to harmonize when he sees fit, but gives Smith her time to shine. As silly as some sentiments might come off at times, Drake has always had one foot in the egotism and one in the empathy baiting. He has always shouted braggadocio bars while quietly pleading for empathy. The dichotomy is that of a resentful man who simultaneously feels like he has everything while feeling nothing. “Passionfruit” and “Teenage Fever” display Drake’s every-man singing while Caribbean-infused beats pound harder than the three dots of an anxious text message. The reliance on frequent in-house producer 40 to supply the backdrop is thankfully sidestepped. Boi-1da, Nineteen85, T-Minus along with relatively unknown producers Rogues and Hagler feel intertwined with Drake’s effluence of emotions. Being a moderate fan of Drake, it’s easy for me to point out his weaknesses instead of brush off some misfires. “Views” was an eighty minute mixed bag of Fischer Price level rhymes and base-level singing that meandered throughout. This project was advertised as a “playlist,” not an album or a mixtape. That term brings ideas of thrown-together ideas with no overarching message, yet “More Life” ends up being one of Drake’s most focused and concise projects yet. In the music video for “Marvin’s Room,” there’s a moment when a visually-intoxicated Drake is staring into a mirror while the track plays in the background, almost to a low hum as he has walked from the drunken festivities to collect himself. The stare into the mirror of recollection is what Drake delivers with his music when he cares enough to supply it. It’s easy as an outsider to critique the moves of a global superstar, but it’s harder to be of the inner circle’s subjects of Drake’s music. “More Life” won’t bring any new fans to the table, but it’s a welcomed addition, especially for those who lost faith in the dear Canadian crooner. Follow other music related activity by Kevin on RateYourMusic.